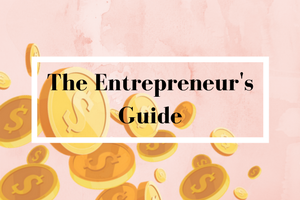 Attention Entrepreneurs! We now have a guide for creating Paid Courses on Moodle – which you can’t go wrong with. Find your pen and start taking notes. The best things in life come for free and we can prove just that. 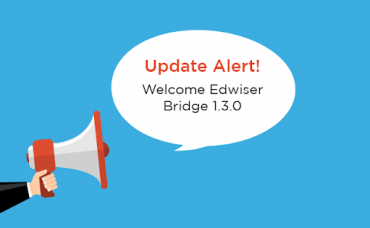 Edwiser Bridge 1.3.2 is here with 7 New Smashing Features! Check it out. 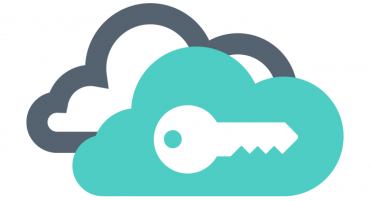 Single Sign-On gets Two New Exciting Features! 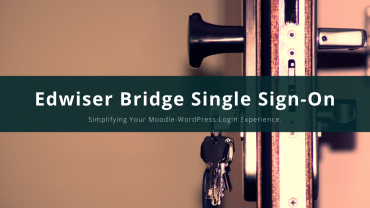 In the latest update of Single Sign-On, we have two very exciting features for you! Get the latest version of SSO extension for your Edwiser Bridge plugin. We have what you’ve been waiting patiently for…RemUI 3.2.3! We recently launched the Student-Centric version of RemUI 3.3.3, announced a brand-new RemUI 3.4 to keep up with Moodle 3.4…Why should RemUI 3.2 be left behind? 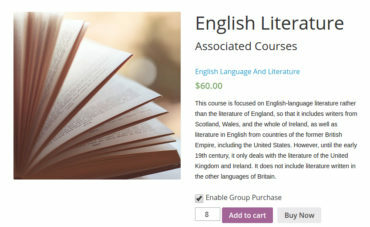 How can you build a better website for selling courses? How do you improve user-experience? 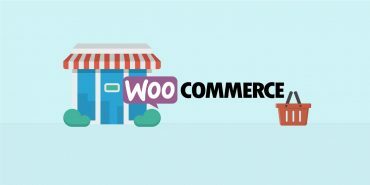 Make the most of a customisable Woocommerce Checkout Form and see the results for yourself! H5P for Beginners- Interactive Videos made Easy! Create fun-filled interactive videos for eLearning using H5P- by following these 8 easy steps! 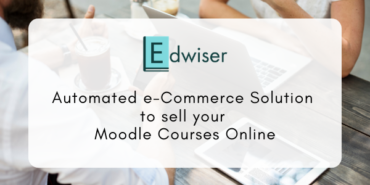 Have you thought of how Bulk Purchase will benefit you as a Course Creator? We are here to tell you how to optimize this plugin to your use!